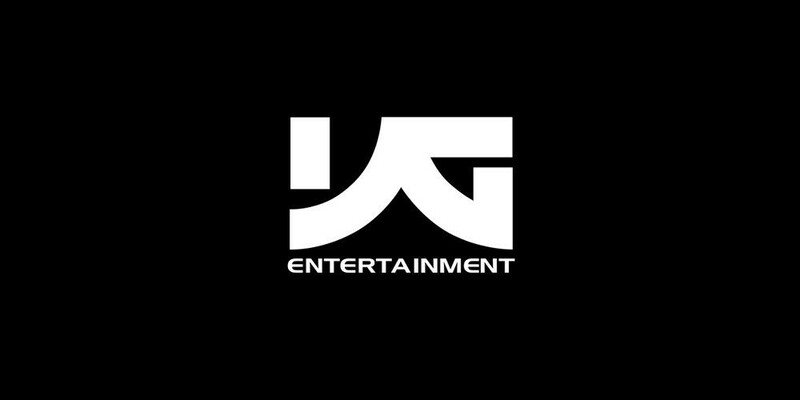 According to Mirae Asset Daewoo�on May 14, YG Entertainment failed to meet market expectations for the first half of 2018 with analysts dropping the stock target price by 6.8% to 30,000 KRW (28 USD). Financial analyst�Park Jung Yeop�commented, "They were looking forward to Big Bang's last tour before enlistment to reflect on the first quarter, however, their new variety shows had disappointing outcomes." He added, "It'll take time to receive gains from their content business," and explained, "'MIXNINE' and 'Let's Live a Nice Life', which aired at the end of last year and beginning of this year, had a loss of about 8 billion KRW ($7.4 million) in production costs."